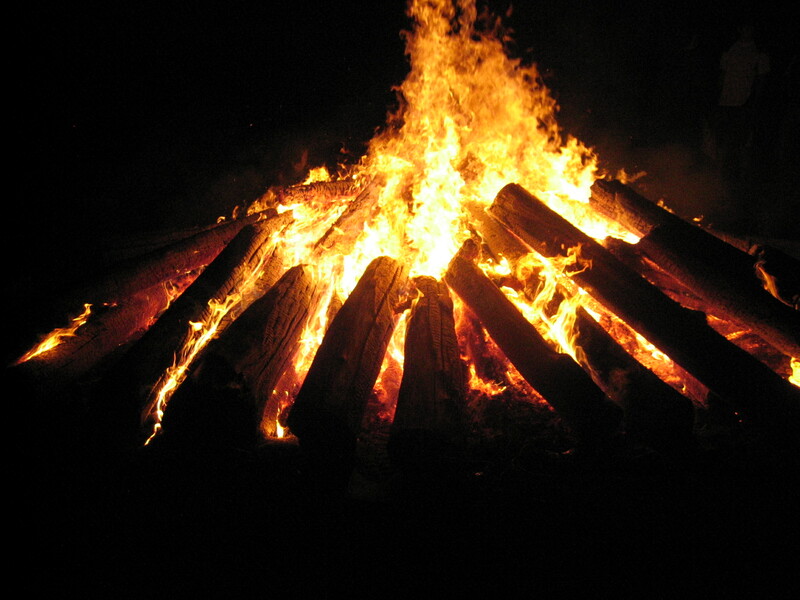 All youth 7th-12th grade are invited to join us Friday, September 4th from 5:00-10:00pm at Mark & Sonja Kuhrt’s house for the 2015 Fall Soul Garage Kickoff Bonfire. Address is 1817 19th Avenue in Rice Lake. Free food. Free fun. Free games. Invite your friends. Bring clothes for outdoor games and running shoes. Bring clean clothes to change into after the wet games! If you haven’t already seen videos from Facebook or YouTube of Kiddie Pool Kickball, check it out by clicking HERE or watching below. It’s supposed to be epic, but we will let you decide. Bring swimwear or clothes that can get wet and soapy. There will be an opportunity for youth to share what God has done in your life this summer during an open mic time. Come prepared to encourage one another and share your vision for our youth group for this year. 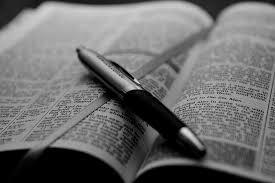 We will also spend some time digging into the Word of God, so bring your Bibles! Bring a lawn chair if you want. Kick-off BBQ & Bonfire RESCHEDULED!